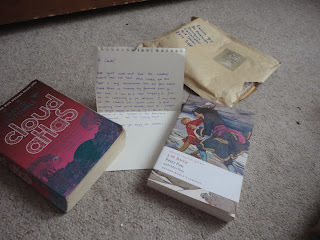 I recently took part in the #bloggerbookswap organised by the lovely Rosie who writes an amazing blog called A Rosie Outlook. 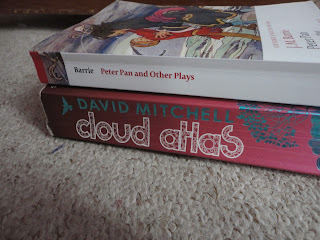 I was paired with Ann who writes the blog Prattle and Froth and was extremely organised with this book swap and sent me these books so quickly - which kind of put me to shame with my poor organisation. I was very happy with the books I received and the parcel arrived on the same day as my parcel from Emma did so it was like an early Christmas. 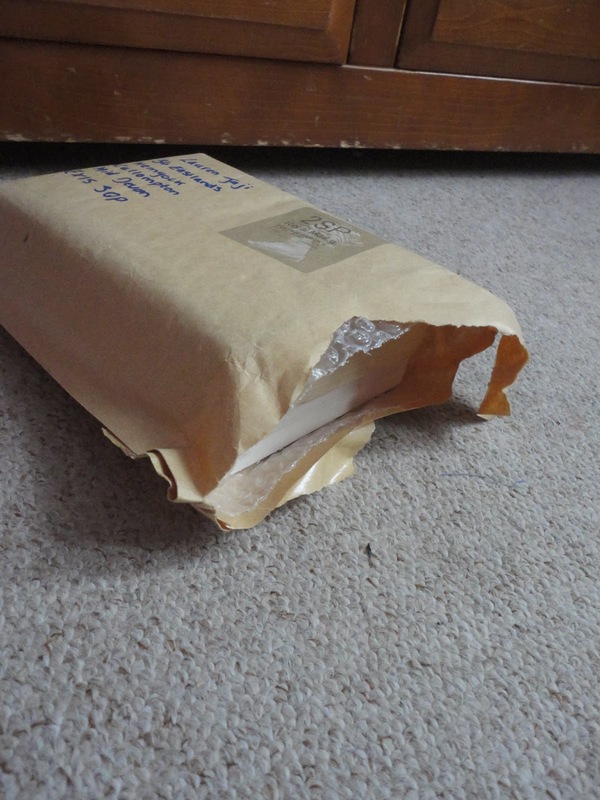 So, I am sure the suspense is killing you so I will now show you the lovely books I was sent. 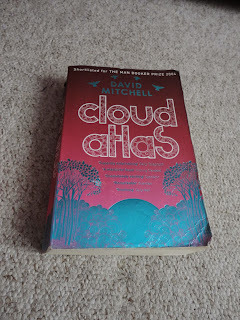 I was really pleased to have received Cloud Atlas as I had never heard of it but I am really excited to read it as it sounds so interesting. A reluctant voyager crossing the Pacific in 1850; a disinherited composer blagging a precarious livelihood in between-the-wars Belgium; a high-minded journalist in Governor Reagans California; a vanity publisher fleeing his gangland creditors; a genetically modified dinery server on death-row; and Zachry, a young Pacific Islander witnessing the nightfall of science and civilisation the narrators of CLOUD ATLAS hear each others echoes down the corridor of history, and their destinies are changed in ways great and small. I also received this collection of plays by J.M.Barrie including Peter Pan which I am excited to read as I have, naturally, watched Peter Pan but I have never read the play. 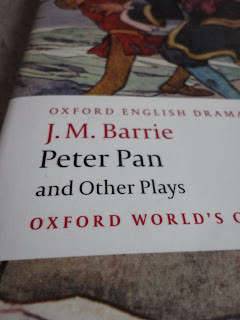 But I am also interested to read the other plays which Ann said were really good. 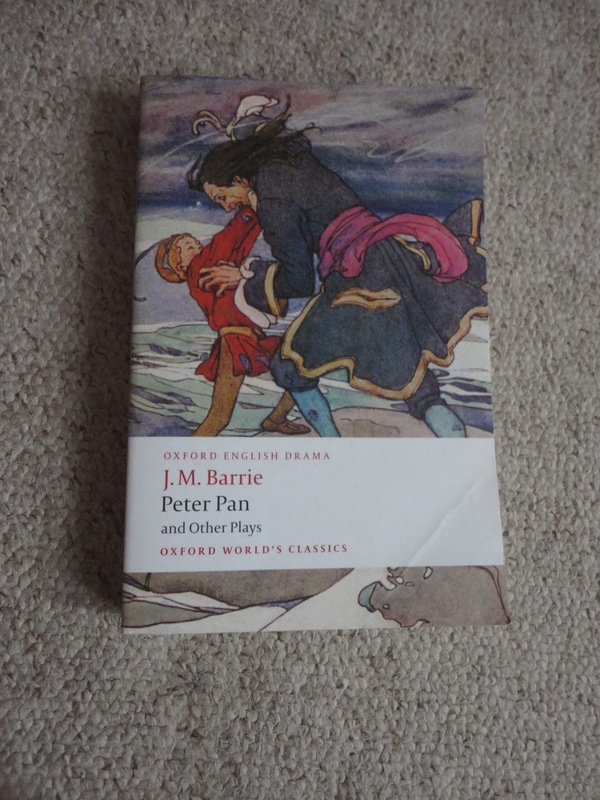 For some 20 years at the beginning of the century J M Barrie enjoyed enormous commercial success with a wide variety of plays, but he is best known for Peter Pan. It retains its popularity today, both in the original and in adaptations. As well as being the author of the greatest of all children's plays Barrie also wrote sophisticated social comedy and political satire, much of it now newly topical. The Admirable Crichton and What Every Woman Knows are shrewd and entertaining contributions to the politics of class and gender, while Mary Rose is one of the best ghost stories written for the stage. I hope you enjoyed this post and I really want to thank Ann for sending me such lovely books and to Rosie for organising this. this is such a good idea!! i would love to do a book swap! how cool! 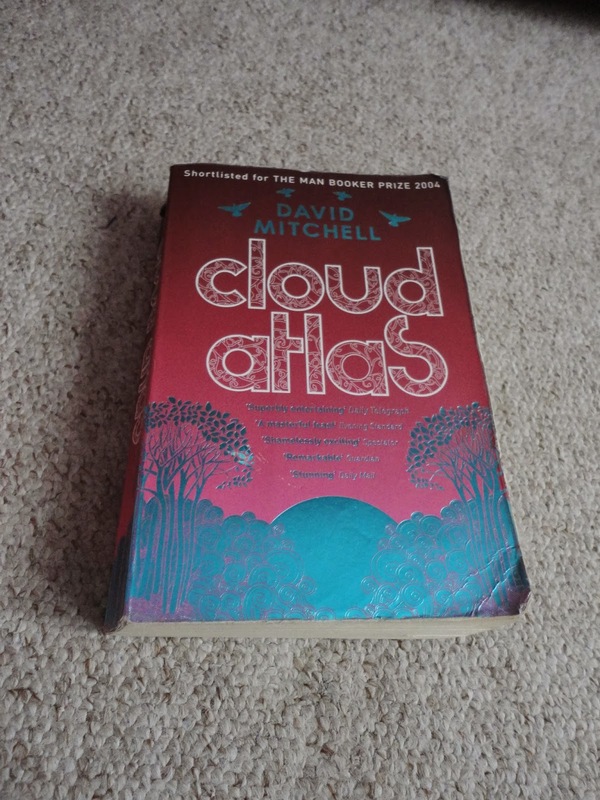 I've heard so many good things about Cloud Atlas, I'm sure you'll love it!